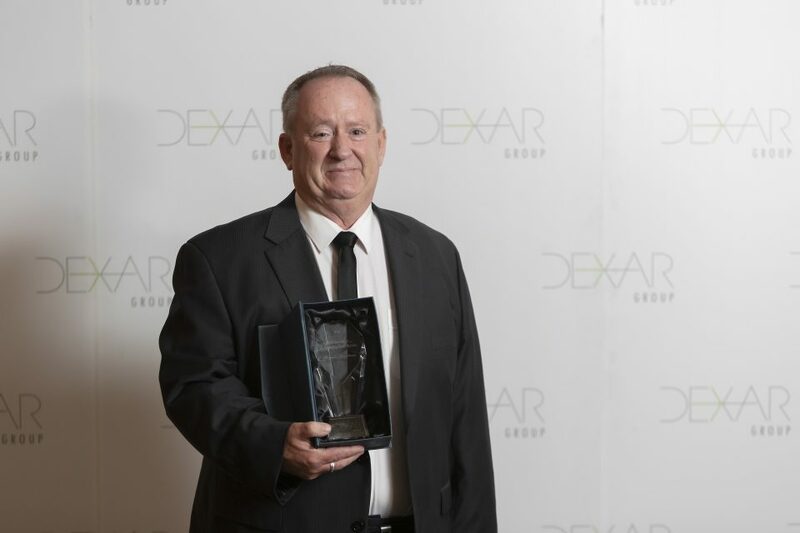 John Warren, at Dexar Group’s Stars of Real Estate awards, after winning the Richard Stanton Memorial Award for Role Model of the Year. Photos: Supplied. 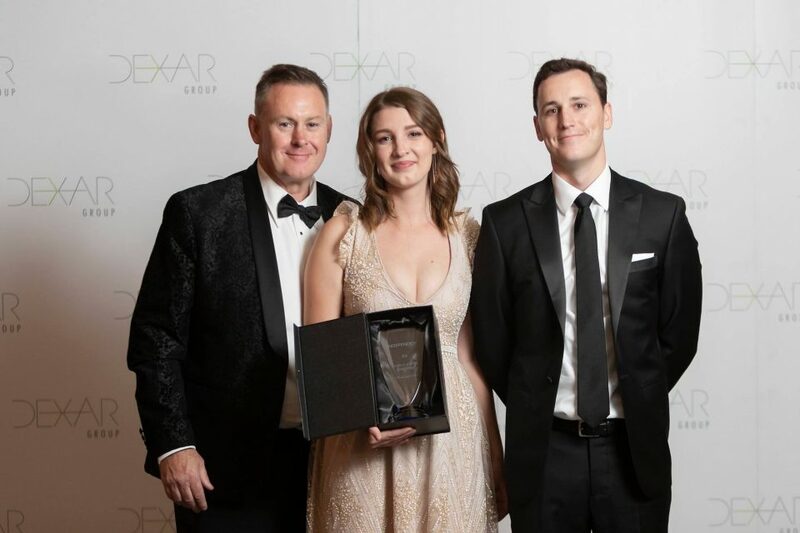 Anyone entering a sales profession, in any field, would do well to follow the winning ways of John Warren, one of the big winners at Dexar Group’s Stars of Real Estate awards. After all, that is what John did. He chose mentors at the top of their game and followed their winning formula intently. Vowing to learn and train as a professional sales executive, the 31-year-old looks back on a swag of achievements, including numerous real estate industry awards. John will never forget the invaluable lessons he learned in Perth in car sales from mentor Matt Stephens, and in real estate at Terrigal on the Central Coast from Mat Steinwede, and in Canberra, from Independent Property Group’s Mark Larmer. Rising at 5:30 am each morning and working through to the evenings, John is determined to keep pushing, and embracing his mentors’ old-school values. 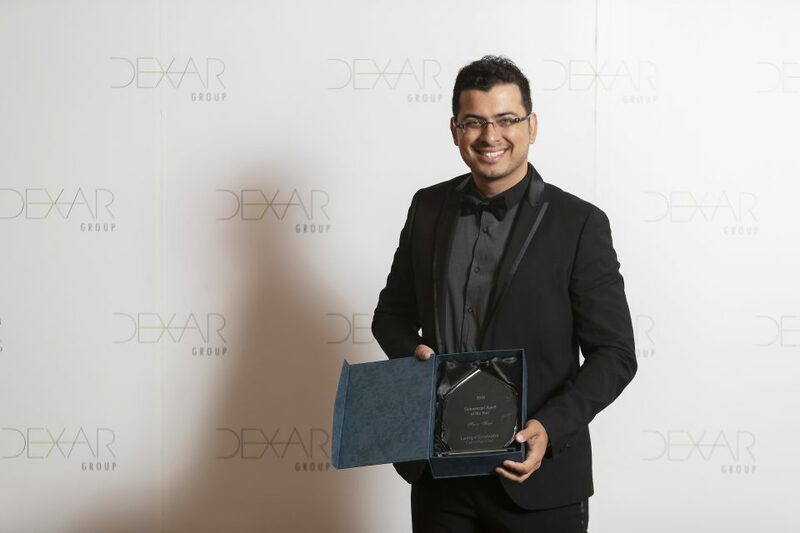 This is paying rich rewards, as he discovered at the Dexar Group awards, winning the Richard Stanton Memorial Award for Role Model of the Year. “It is nice to be appreciated among so many people,” John says. He has been in sales for 14 years, and real estate for the past four years. He says showing a genuine interest in listening to people begins in the workplace. He asked Pam Emery, an executive assistant at the Independent Property Group, why she had referred her mother-in-law to him when she was listing her home for sale. Pam revealed it was his interest in listening that prompted her recommendation to her mother-in-law. John is generous with his praise. He is thankful he hired Fiona Murray to assist him, and refers to Fiona as the boss, so crucial is her support. Just as elite athletes employ professional coaches, so too does John employ a leading professional real estate coach, Claudio Encina. 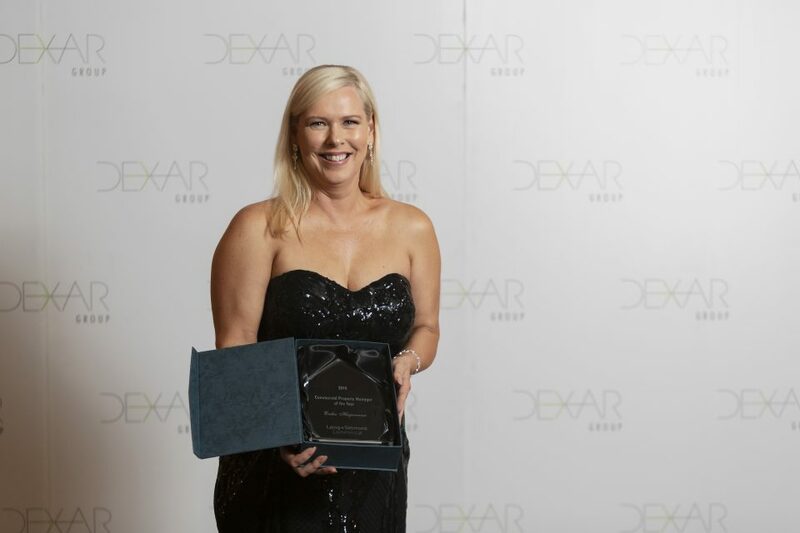 Each of the Dexar award recipients has a unique story, including Tania Butler-Kemp. She is a team member of the Inner North Office along with Aaron Lewis, Ashleigh Webb and Mark Larmer. The team was the highest performing in calendar 2018, with gross commission income of $1.3 million. Tania joined the Independent Property Group initially in administration until becoming a registered agent seven years ago. Now the group’s longest-serving female agent, Tania attends open homes and negotiates sales. She styles property, compiles advertising, social media posts, arranges videos and is a multi-skilled troubleshooter. Becoming so indispensable, Tania became a business partner with the gun ‘Our Team’ duo of Mark Larmer and Aaron Webb. “Tania earned our respect, and with her team focus it was a no-brainer bringing her into our business,” says Mark. “She is extraordinarily passionate about her job.’’ Mark says it is important women are not seen as only suited for lesser roles and are equally as capable in high-performing outfits. Coinciding with the weekend of the Oscars, the stars of real estate awards night had a Hollywood theme, with a red carpet at the QT Hotel, paparazzi and loads of fun. Mark Wolens, the Independent Property Group’s Woden office principal, was named Sales Person of the Year. 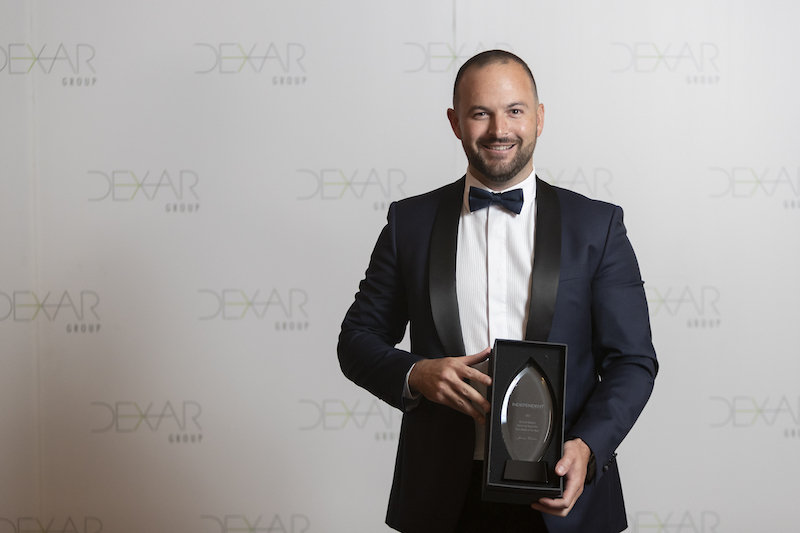 The prestigious Chief Executive Officer’s Award for Outstanding Contribution was given to Dexar’s Senior Human Resources Officer, Graeme Steadman. Planning and GIS Specialist George Hibbard of Purdon Planning received the Achievement Award, while Commercial Agent of the Year went to Laing+Simmons Ravi Soni. 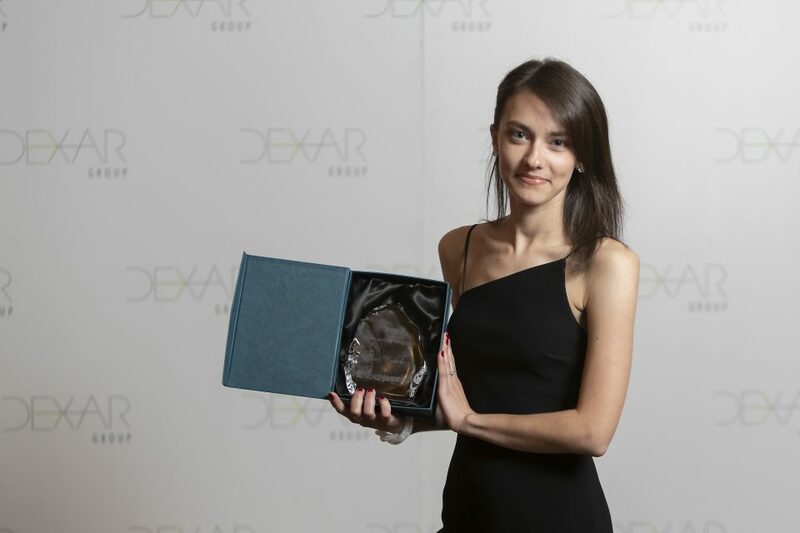 High achievers in Independent Group Property Management included Emily Varga, who received the Property Management Rising Star Award, Ellen Rogers received Outstanding Performance by a Staff Member Award, and Sofia Ligeros received Team Member of the Year Award. Original Article published by John Thistleton on The RiotACT.